elected to a state legislature in the United States. Sarah Harder started the women's studies program at the University of Wisconsin-Eau Claire and built many women's coalitions in Wisconsin and nationally. Sarah Harder was born in Chicago. She attended the University of Iowa, but dropped out after two years to get married and move to La Crosse, Wisconsin. Later, as a divorced single mother, she continued her studies at the University of Wisconsin-La Crosse, where in 1963 she received joint degrees in history and English. 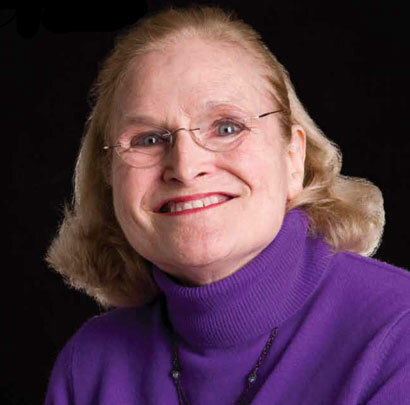 In 1966 she earned a master’s degree in English from Bowling Green State University in Ohio, and in 1968, she and her second husband began teaching English at the UW-Eau Claire. In 1971, when Harder was expecting her fourth child, she requested two weeks off work for the birth, but was denied because the university’s sick-leave policy did not cover pregnancy. She fought that decision, and her efforts led to changes in maternity-leave policy throughout the whole UW System. During her 34-year career at UW-Eau Claire, she founded the women’s studies program and worked to make it easier for non-traditional students — many of whom were women with low incomes — to go to college. Harder became active in state, national, and international women’s organizing in the 1970s and 1980s. She was elected co-chair of the National Women’s Conference Committee and was a founding member of the National Council of Women’s Organizations. In Wisconsin, she helped organize the state’s first chapters of the National Organization for Women and the Wisconsin Women’s Network. In 1985, she was elected to a four-year term as president of the American Association of University Women (AAUW), where she started programs to support girls in public education. When her term with the AAUW ended, she became active in the National Peace Foundation, an organization dedicated to community-based violence-prevention projects around the world. She worked extensively for women’s rights in Russia, and in 2000 she became president of the National Peace Foundation. “Sarah Harder, President, National Peace Foundation.” SMUN Women in World Affairs Conference, Smith College Model United Nations. http://sophia.smith.edu/swac/harder.html.